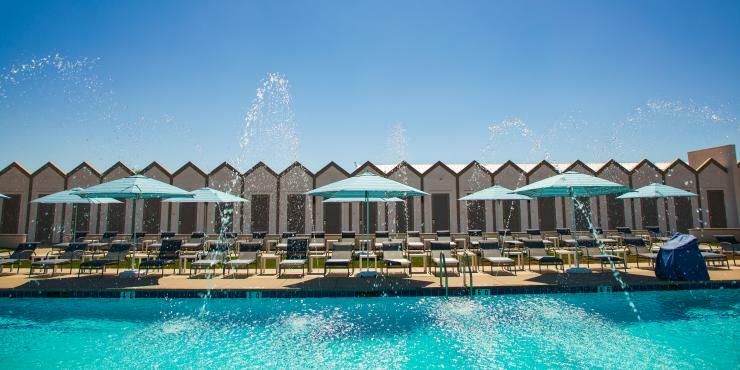 TEMECULA, CA – Southern California Wine Country kicks off the summer with one of the most cherished experiential events in the region. 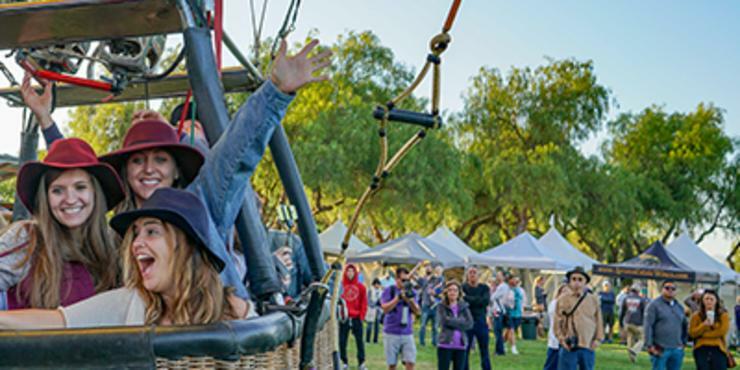 The Temecula Valley Balloon & Wine Festival rolls out a feast for all senses at Lake Skinner Recreation Area, May 31 through June 2, 2019. It starts with eye-popping dawns. As the sun rises over rolling vineyards, colorful hot air balloons dot the crystalline blue skies. Photographers get some of their best photos prior to launch as pilots and crews spread the giant canopies on the lawn and slowly fill them with air. This is an up-close personal experience where passengers become part of the crew and photographers are often seen running towards the shore to capture a coveted image of balloon reflections in the lake. 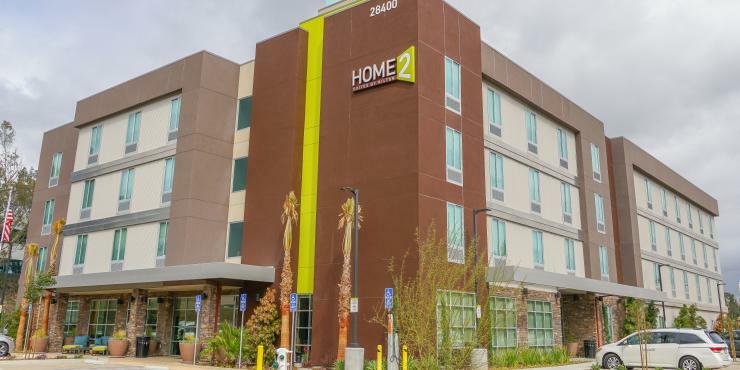 This is Southern California Wine Country where the vibe is casual, fine wine abundant and lazy afternoons in the sun are complemented with a variety of food experiences. Festival food pairing includes local premium and estate wines paired with scrumptious cuisine prepared on stage by top regional chefs. The international food court offers everything from Cajun to Greek, and All-American burgers to smoked tri-tip. Highlighting three guest favorites – this year features a Friday-Night-Only “Toast the Glow” event. An evening hot air balloon experience where balloons are inflated but remain tied to the ground, the “Glow” illuminates the evening sky when balloon pilots ignite the burners simultaneously and the canopies literally glow. Always a kaleidoscope of color, on Friday, May 31, the Glow will move to the main stage amphitheater with more balloons and an elevated presentation. Adding to the experience, guests can purchase a “Dine and Glow” pass for two that includes a catered meal in the adjacent cabana club, a bottle of wine, two souvenir glasses, premier parking and reserved seating in the best seats of the house for the “Toast the Glow” event. 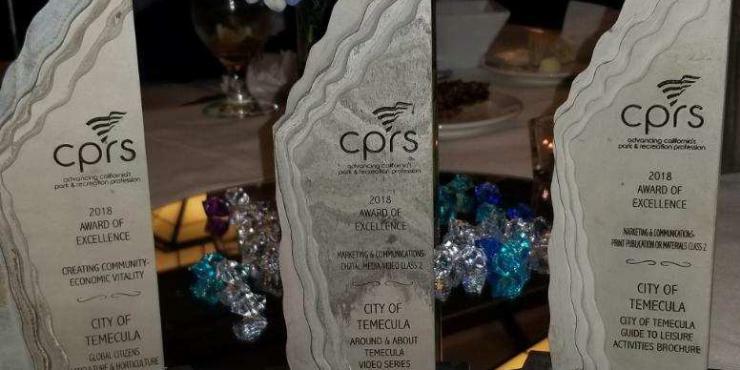 Temecula’s wine country has experienced explosive growth and wine lovers can enjoy over 50 different wines from up to 18 wineries during the weekend. 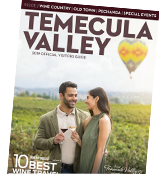 Wine Enthusiast magazine named the Temecula Valley one of the 10 Best Wine Getaways for 2019. The Festival offers a variety of ways to discover a favorite wine in the valley that is known as Southern California Wine Country. Wine tasting is $2 per taste. Winemaker reserve packages include a larger wine glass, plus eight 1-ounce tastes. There are only 1,000 of these packages sold. Cost is $35 online. Afternoons and evenings feature concerts on the main and wine stages. Friday’s lineup includes A Thousand Horses, and the special balloon glow. Saturday 3 Doors Down headlines on the main stage. Also performing are Soul Asylum and Dishwalla. Sunday is country fun day at the Festival with Big & Rich headlining the event. More bands will be announced April 1. Saturday evening in the wine gardens, a mini balloon glow will be held while the main stage rocks. The wine stage has live bands beginning at 11 a.m. on Saturday and Sunday. Hot air balloon flights, tethers and evening glows are subject to last-minute cancellations due to weather. The early bird catches the balloon launch on Saturday and Sunday weather permitting. Be sure to be on the Festival grounds no later than 6 a.m. as the balloons launch quickly and do not return. Tethered rides begin immediately after the launch and are available until approximately 9 a.m. Check www.tvbwf.com for scheduled times and activities or call (951) 676-6713.